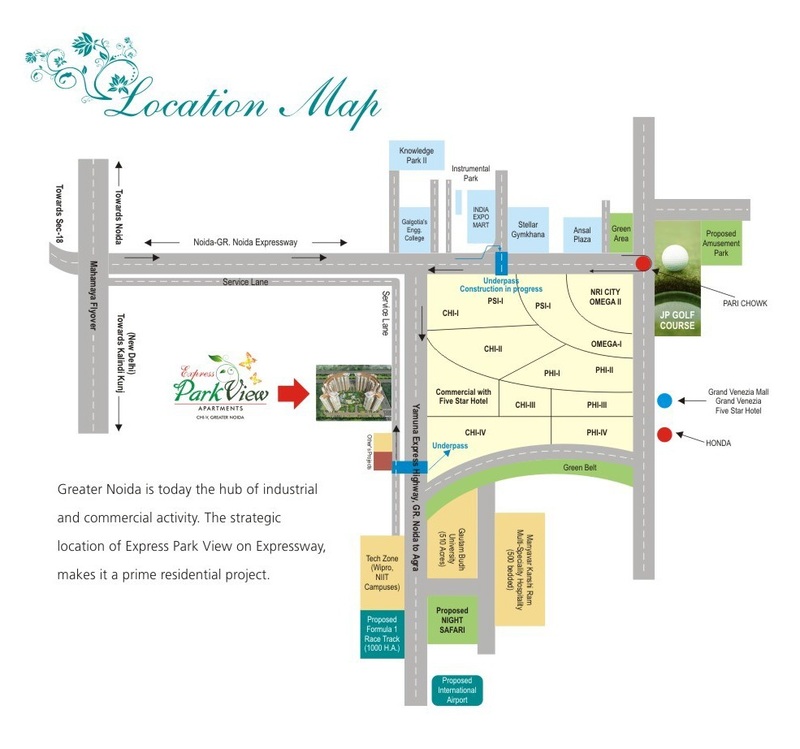 Express Park View -1 is the Project which lies in the Lap of Nature. Nimbus again showing its Masterpiece with its ultimate location. 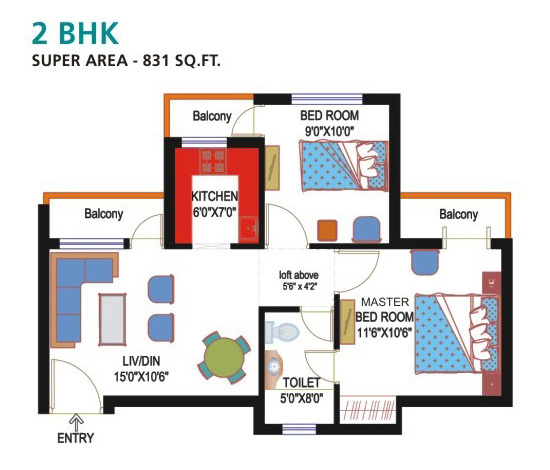 Express Park View-1 Designed along eco-friendly lines, the ultramodern luxurious apartments comprise of 2/3 bedroom options in sizes varying from 831 sq.ft. 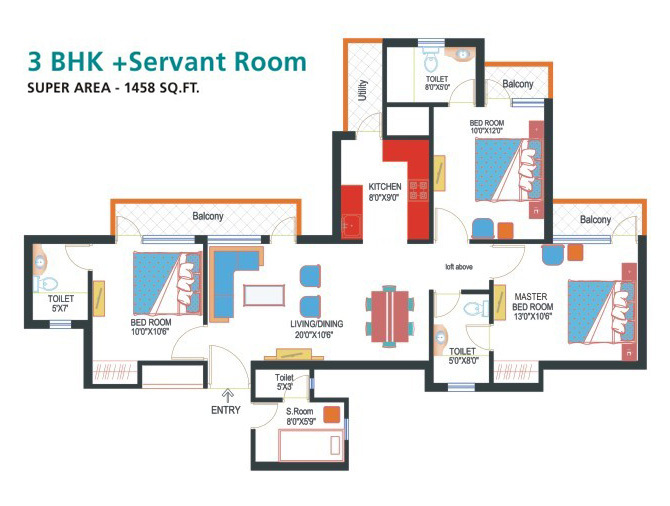 to 1458 sq.ft. Greater Noida, just 35 minutes from Delhi by the state-of-the-art Taj Expressway has emerged as a modern model of farsighted town planning. Today’s scenario demands homes that strengthen us internally and externally to live powerfully. Understanding the need of the hour, EXPRESS PARK VIEW is all set to come into existence to take care of you in every respect. The theme of the Project is “Affordable House for Everyone” . 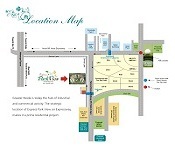 We aspire to provide Vastu Compliance harmonized homes where wellness, aesthetic and space will be well synchronized. 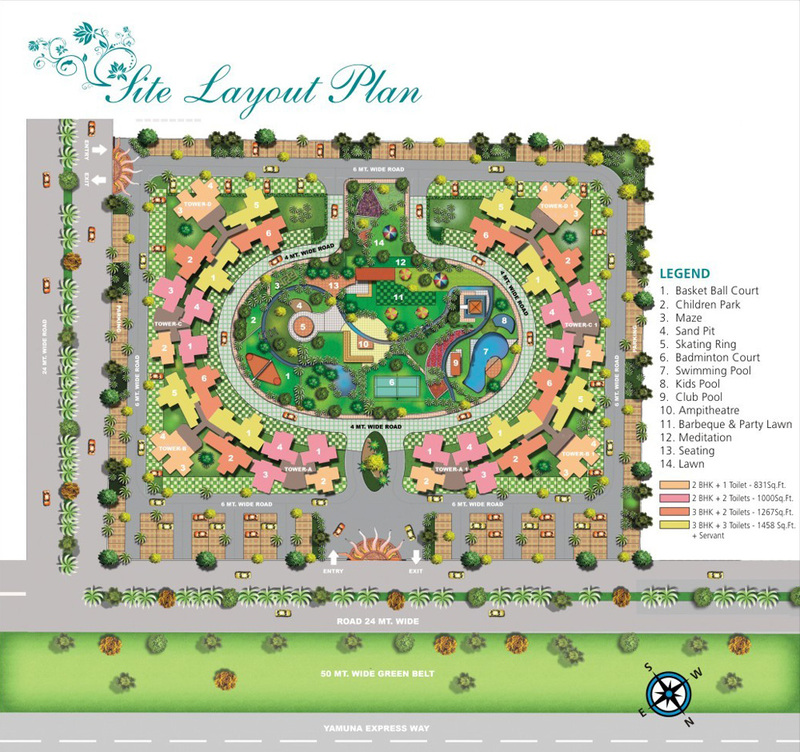 Located on the Plot GH-10B, CHI-V, Expressway, Greater Noida of 10,000 sq.mtr. on the intersection of the Expressway and the Taj Expressway. 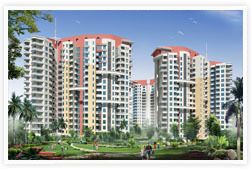 The land has been allotted by The Greater Noida Authority. 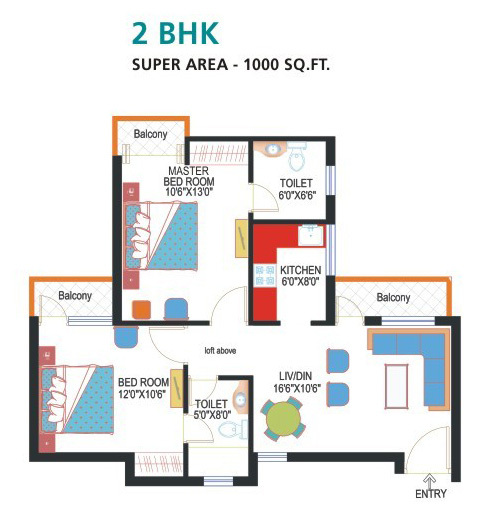 2/3 bhk, Study with specious and dinning living apartments is available in IITL Nimbus Express Park View-1 at Sec-Chi V,Yamuna Expressway , Greater Noida. 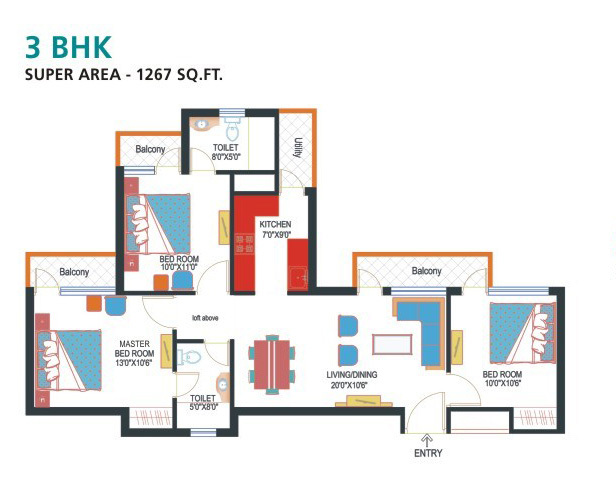 IITL Nimbus Park View 2, Greater Noida, This is ready to move property adje Areas 831 Sq-Ft, 1000 Sq-Ft, 1267 Sq-Ft, 1458 Sq-ft are available in the golden palm village for best price.